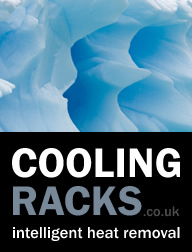 We offer a wide variety of powder coating and bespoke colour options for Orion, UCoustic, Whisper & XRackPro cabinets. You can choose virtually any standard RAL or BS Standard colours. For details of availability and pricing or for any other queries please call our specialist team on 0121 725 1900. 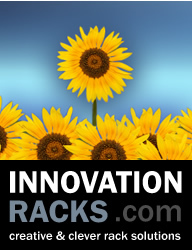 Acousti Products is a division of The Rack People, a company registered in England & Wales No. 04514007. Registered Office: Lifford Hall, Lifford Lane, Kings Norton, Birmingham, B30 3JN UK (previously named Acousti Products Ltd - change of name May 2013).